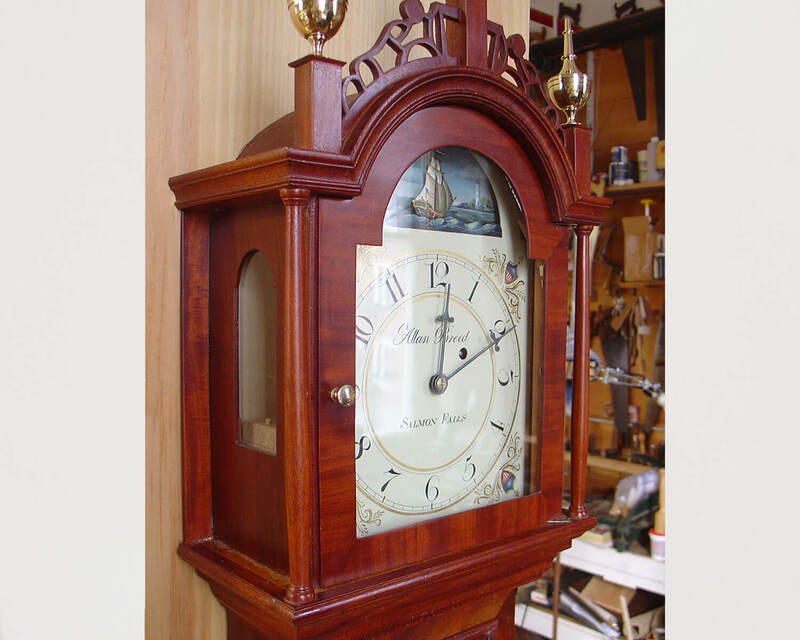 View cart “Willard Type Kidney Dial Shelf Clock Plan” has been added to your cart. 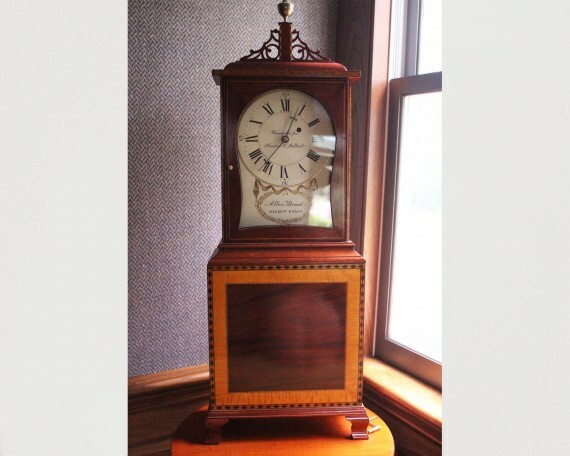 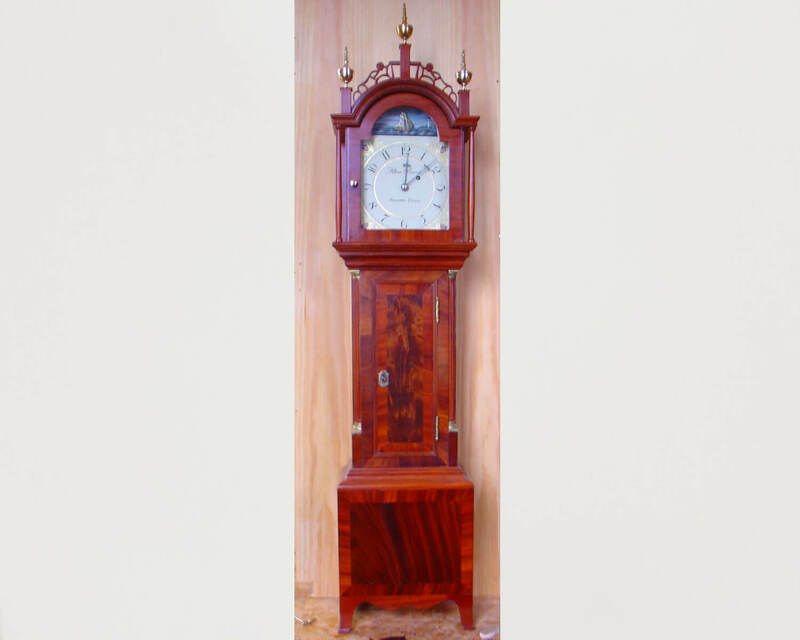 Almost identical to a typical Roxbury case tall clock, but half the size. Unlike many dwarf clocks, this example is built like the big ones, so it’s good practice for your full size one!